Get KLY – Runners ft. Zingah here. Runners is another song performed by vocalist Kly. The tune highlights Lawd of The Jig, Zingah. Runners is essentially a code name for Kly’s Amajitas. The adolescent boasts about moving with furious individuals so you better watch your means. The melody is his first discharge since I Want and Patience. 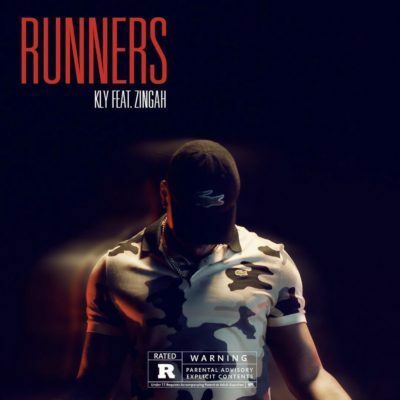 Listen and get KLY – Runners ft. Zingah below.